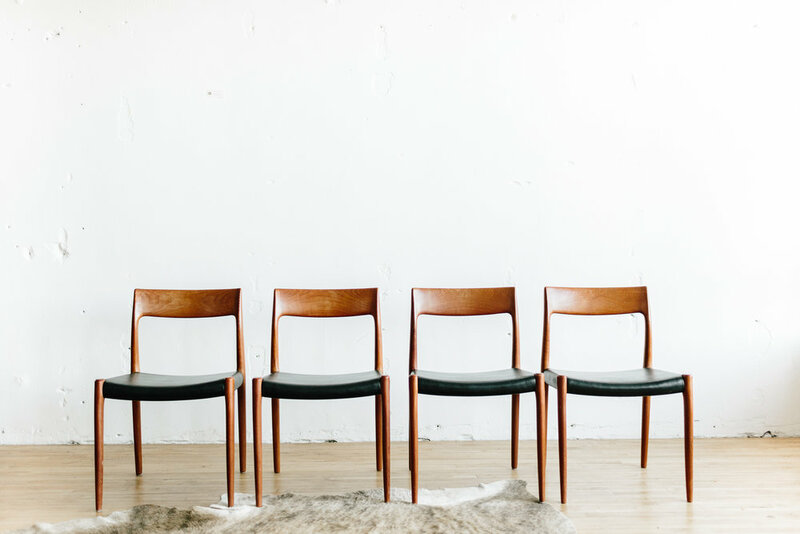 Husband and wife team, Bill and Kara Kurth have shared their passion for Mid Century Modern furniture and accessories with the Twin Cities community for nearly a decade! From their humble garage beginnings to their bright minimalist shop in Robbinsdale, they have not lost their desire for excellence in their craft. There is no way Golden Age would be where it is today without the support of the fine people of Minnesota (and beyond). True blue. Come take a look at the one of kind beautifully restored Danish Modern pieces, handcrafted artisan accessories, and one-of-a-kind art pieces at Golden Age! 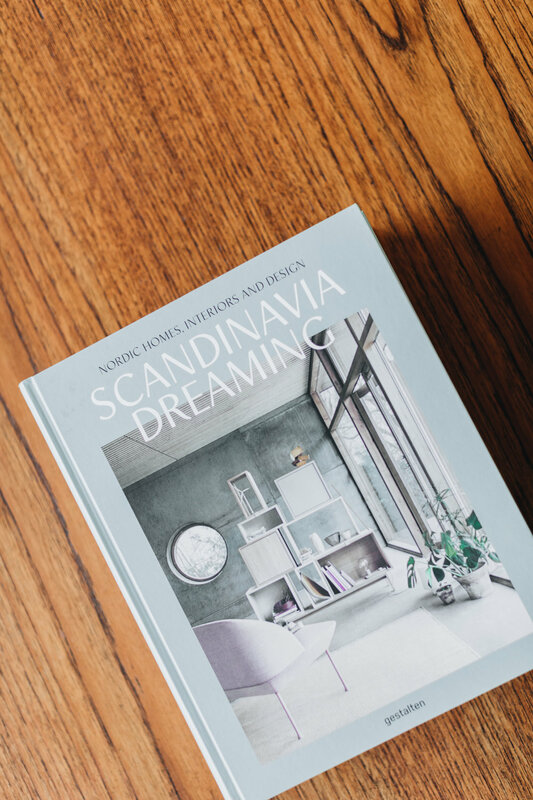 Our furniture is handpicked from Scandinavia, and professionally restored in MN. The shop is tailored to a low-pressure experience that leaves you feeling comfortable and confident in your purchase. We trust you won't be disappointed. Giving new life to vintage Scandinavian furniture is what we are passionate about. In our big box society, feel good about your considerate and unique purchase. Buy for keeps. Your kids will thank you someday.